VINS WINERY - winery in which success is his owner, and above all a great winemaker - Richard Toth. 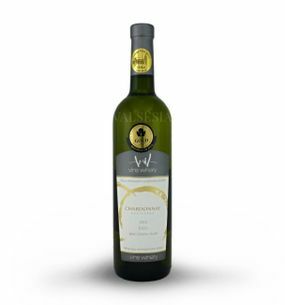 Currently he is committed to wine brands VINS WINERY were produced from grapes of the highest quality to be used in winemaking technology and procedures to maintain the harmony, pure aromas and flavors - just to maintain its natural varietal character. Quality wine brands WINS WINERY confirms still increasing interest from wine lovers, but also annual achievements in domestic and international competitions such as Vinalies Internationales Paris, Pinot Gris du Monde FR, Charonnay du Monde FR, Mondial du Rosé Cannes FR, Concours Mondial de Brussels, Madrid Bacchus, Sauvignon topic, AWC Wien, Finger Lakes International Wine Competition Terravino US or Israel. 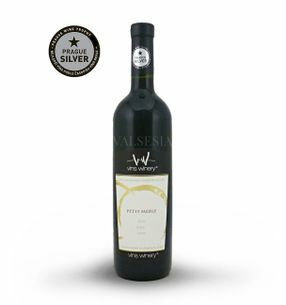 VINS WINERY Petit Merle 2015, Quality wine, dry, 0.75 l Petit Merle 2015 - cool and elegant companion from production Vins Winery, it can boast a silver medal in the prestigious international competition Prague Wine Trophy 2016 impresses with its scent that combines notes of blackcurrants, cherries and berries. 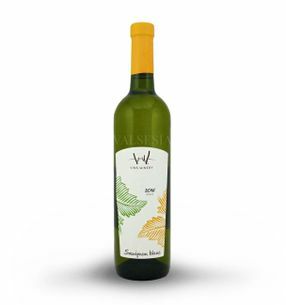 VINS WINERY Sauvignon blanc 2016, Quality wine, dry, 0.75 l Very successful sauvignon blanc from the year 2016, combines notes of vineyard peach and gooseberry, just like the Sauvignon is ... 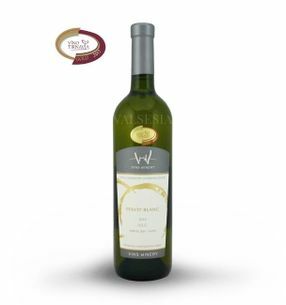 The taste is delightful summer fresh, fruity and fine-tuned a very pleasant acidity.